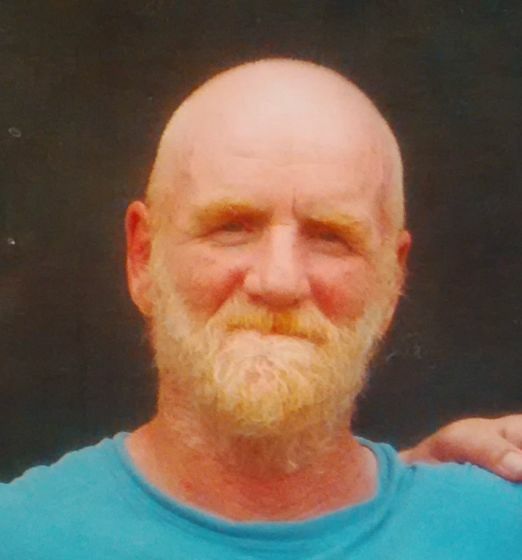 Of Mar, peacefully at Grey Bruce Health Services Wiarton on Tuesday August 5, 2014 at the age of 63 years. Loving partner of Nancy Ouellette. Cherished father of Kirk Whearty (fiancee Sara Cox), of Ottawa, Sarah Whearty (fiance Ted Donoghue), of Kitchener, Steven Ouellette (partner Tracy Hawkins), of Hastings, and David Ouellette, of Peterborough. Dear grandfather of Corey, Kyle, Meadow, Kalib, Zachary, Philip, and Emily. Sadly missed by 4 brothers; 4 sisters; life-long friend Sue Bisson; and his nieces and nephews. Randy is now able to take walks with his faithful companion “Rocky”. At Randy’s request there will be no visitation or service, but he would appreciated donations to the Canadian Cancer Society. Cremation has taken place. Arrangements entrusted to the Thomas C. Whitcroft Funeral Home & Chapel, 814 Bruce Rd. 8, Sauble Beach (519) 422-0041.